Looking for a great high tea experience for mum, your lady, or a gift in general? 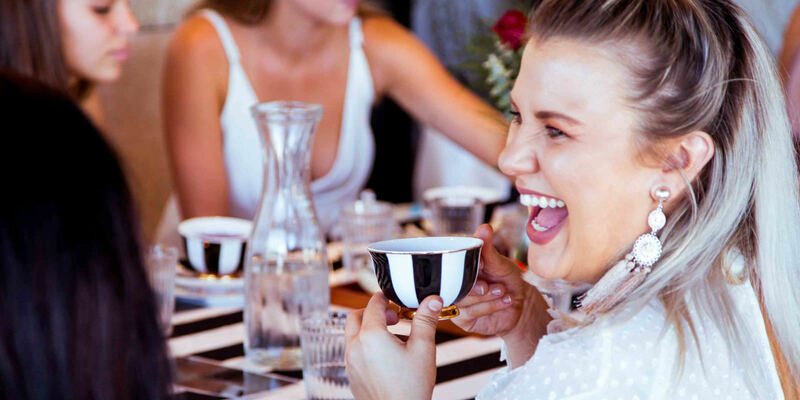 We've got a catalogue of excellent high teas in Sydney, Melbourne, Brisbane, the Gold Coast and more! Grab a gift voucher and let the person you know enjoy a mixture of quality cakes, sweets, rolls and other delectable treats along with tea and coffee in a range of wonderful environments. Whether it's for Mother's Day, Valentine's Day, a birthday or anniversary, or any other special occasion, purchase one of our high tea gift vouchers below instantly online or via our free express postage option today!